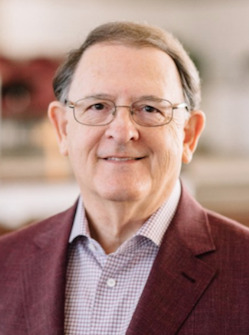 Dr. Billy Compton, pastor of Muldraugh Hill Baptist Church and a graduate of Campbellsville College, will be the chapel speaker at Campbellsville University at 9amCT/10amET Wednesday, Feb. 13 in Ransdell Chapel, 401 N. Hoskins Ave., Campbellsville. He has served as pastor of Muldraugh Hill Baptist Church since August 2018. He graduated from Campbellsville College with an English/Bible major and minor and The Southern Baptist Theological Seminary with a Master of Divinity.